A great place to make your first posting. my name is Jonas and I am from Hamburg, too (hi Rixi!). Somewhat serious (or maybe just serial) Seiko collector. 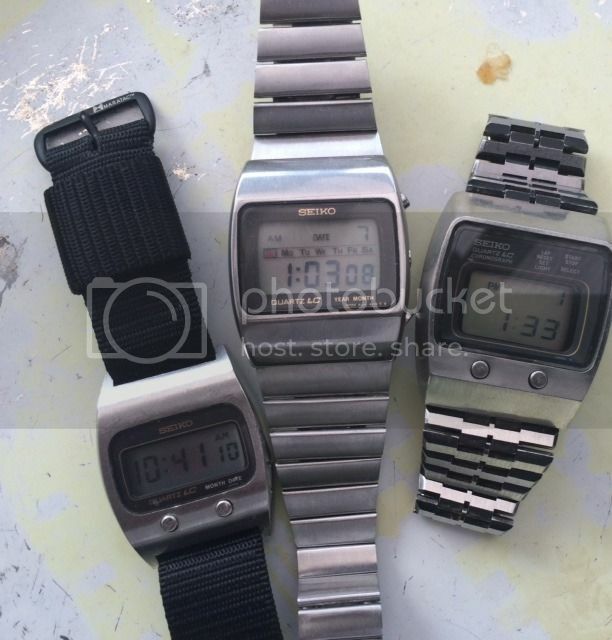 Thanks for sharing the photo - there are lots of Seiko collectors here so you are in good company. I just read your post right now. It's good to know that I'm not the only one in Hamburg, who is addicted. We could have a beer and chat in Schanze to share some experiences. Just write me a PM, if you like.